Roll up your sleeves…let's get to work! GPA Capital has assembled the “best of the best” talents for Commercial and Healthcare Finance. Together with our team, we present a 360° approach to our clients’ financial needs. Every client is unique with different financial needs. Each case is analyzed and reviewed by our team of experts who, in synergy, produce the performance driven solution. GPA Capital’s team takes decades of experience and puts it together with the most up-to-date solutions in business today! Greg Grice has over 35 years’ experience in business as an entrepreneur and consultant. Prior to founding GPA capital, he was an integral part in several large corporate projects for Mortgage Authority which is how he met Charles. He provided uncanny insight into trends and markets, utilizing his experience in operations in both large corporate and entrepreneurial businesses. Prior to that Greg was Senior Consultant at Marcus and Millichap where he concentrated on cash flow businesses. He received his training at Weyerhaeuser right out of Dallas Baptist University where he received his Bachelor of Science in Business. Undergraduate was Baylor University. He is a member of IIB (International Institute of Business). 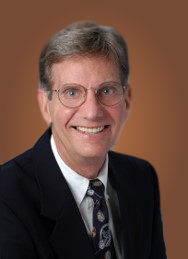 Charles Pope has over 40 years of Real Estate Finance. His “hands-on” approach, coupled with vast experience in the most adverse financial climates, offers an extraordinary talent. After earning his MBA, he received the designation of CCL (Certified Commercial Lender, from the ABA). After heading up the Construction Loan Division for several regional banks he became a real estate developer and commercial construction contractor. While in banking he earned his designation as real property appraiser from the Society of Real Estate Appraisers. He now brings his banking and construction background together to assist clients in their Commercial Real Estate needs. Emily Sachs joined GPA Capital while still a student at University of Central Florida. She has since received her Bachelor of Science in Computer Science. 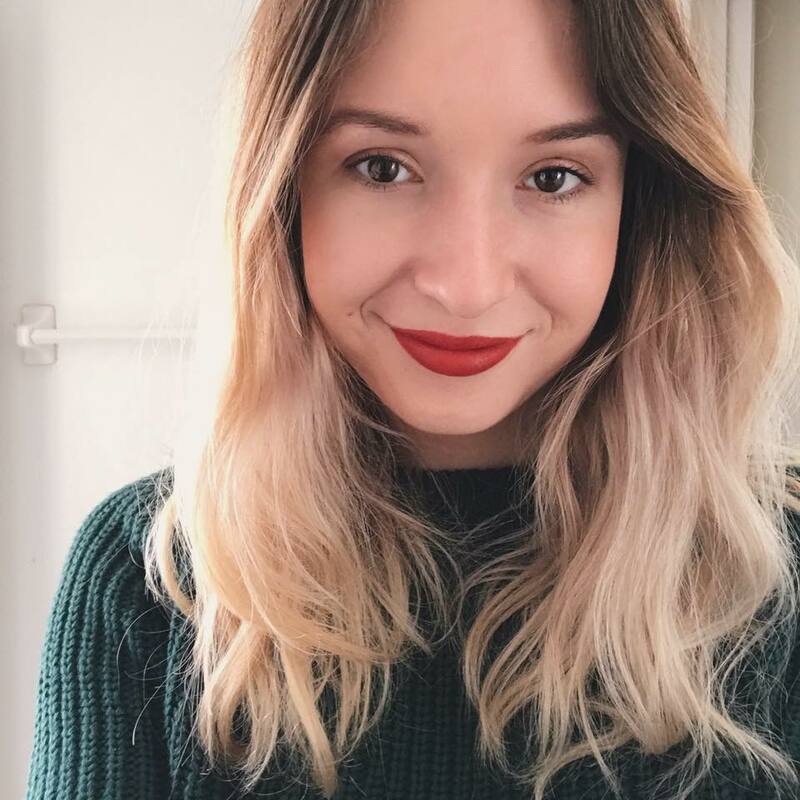 Emily worked for the university as a web developer as well as gaining experience in several design projects for outside vendors, one of which retained her to continue mobile application development. Emily has been integral to GPA Capital’s automation and analytical capabilities as well as our efficient interface with capital markets. Jeanie Pope joined GPA Capital while a student at University of Central Florida. She has since received her Bachelor of Science in Marketing with secondary concentration in finance. 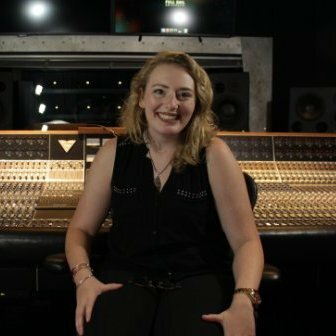 As part of her training she interned as a marketing assistant for Sony Entertainment and Red Distribution (division of Sony). Jeanie has been instrumental in bringing the latest science and application to “reaching our clients”; help keeping them up to date with educational materials. The best clients are the most well informed. Nate Hollander joined GPA Capital 4 years ago as a consultant and advisor in healthcare arena. 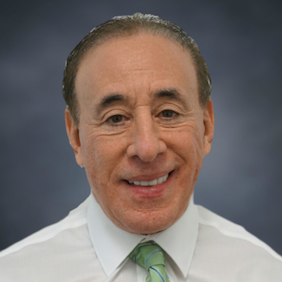 He has been president of American Imaging for the past 30 years where he has been amongst the first in the industry to provide qualified medical technologists direct to physician’s offices for purpose of testing patients with the latest, “Cutting Edge”, medical equipment in aiding the ordering doctor with proper diagnosis. Nate has been immeasurably helpful to our clients, assisting them in implementing additional revenue into their practices. It has helped them provide the most precise diagnosis possible. 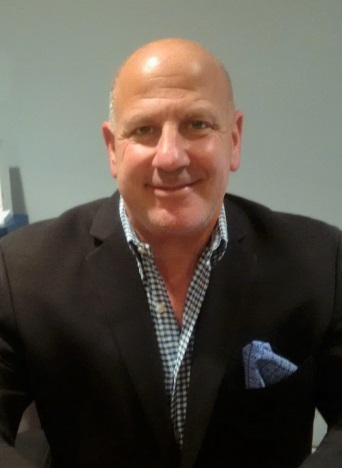 Richard DeMaio joined GPA Capital 4 years ago as a consultant and advisor in the healthcare arena. 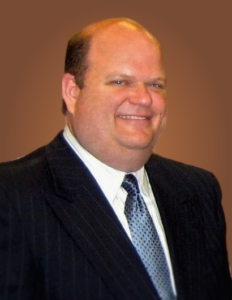 He has been President and Chief Executive Officer of Premier Healthcare Resources, LLC (“PHR”) since 2008. PHR is a New York based Physician Practice Management Company that manages Cardiology and Vascular services to over forty (40) medical practices throughout the New York area. In 2015 Rich partnered with GPA Capital to provide a full range of management services to physicians and hospitals in the state of Florida. He was previously president of the Cardiology Division of Sonix Medical Resources, Inc. The division consisted of various services that included nuclear cardiology, mobile nuclear and cardiovascular services. Prior to Sonix, he held the position of Senior Vice President of Operations for Complete Management, Inc. a New York based Physician Practice Management company. Rich is a member of the American College of Healthcare Executives and served on the Executive Committee of the Metropolitan Health Administrators Association. He has a Bachelor’s Degree in Healthcare Administration from Saint John’s University and a Master’s Degree in Healthcare Administration from Long Island University. Selina Fonseca joined GPA Capital early in 2017 as liaison to GPA’s Physician Clients. She assists in on-boarding and continued operations assuring seamless integration and revenue performance. She is the direct contact for Physicians and their Staff. Selina is Administrative Director for Premier Cardiology Associates, a Florida based company which provides Cardiovascular Services throughout the State. As well as working with the GPA Capital/Premier Cardiology Associates, she also is hands-on at Premier Healthcare and Premier Vein Centers. Prior to Premier Healthcare she has worked for independent medical practices where she became adept at workflow, patient needs and overall practice management. Premier Cardiology works with Primary Care Physicians assisting them in increasing the services in their office and the ability to improve the financial structure of their practice. This is a major contribution to GPA Capital’s goal to provide clients with internally grown capital as well as loan funding. 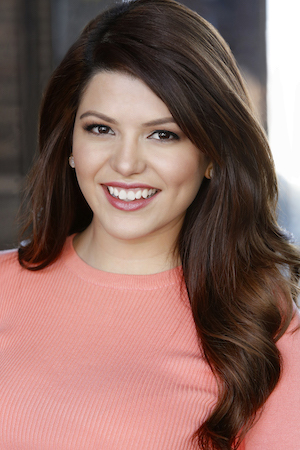 Selina graduated from New York University, and has experience in finance and healthcare.